Currently your access is limited to a select few areas. To gain further access to our website, you must either LOGIN or REGISTER a new account. OAS Members must REGISTER their tags to play on the servers. We welcome all questions and comments and hope you visit us again soon. The OASCLAN is a professional online gaming eSport network. OAS is particularly dedicated to being a gaming portal for all levels of play and all players. 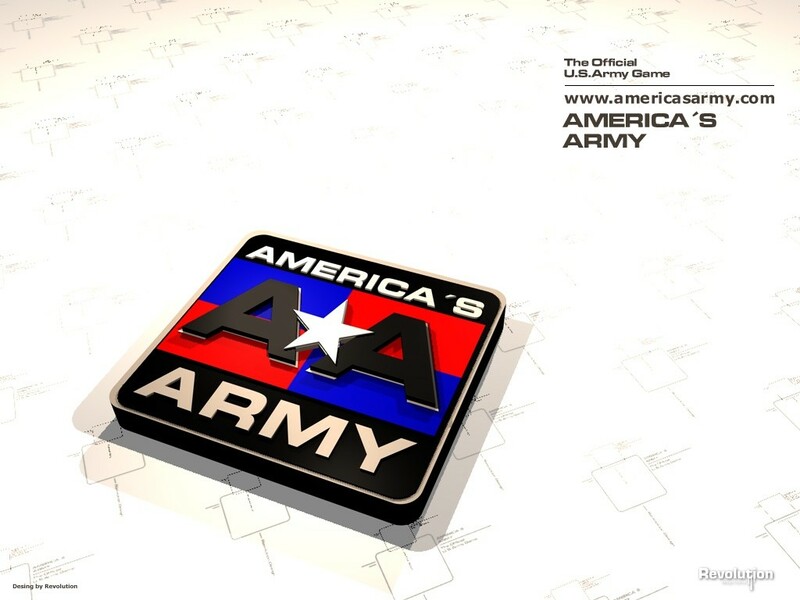 OAS offers multiple game servers, as well as a friendly community for support and recreation. OAS was founded to provide new players and seasoned, professional gamers the ability to compete at all levels. To guarantee that the environment of play is one of competition, fun, and fair game play, it is necessary to read, understand, and play by the OAS rules and regulations. All players and teams will be expected to hold themselves to the highest standard with respect to these rules. For more information, please continue! If I hit you in tk, sorry!!! !